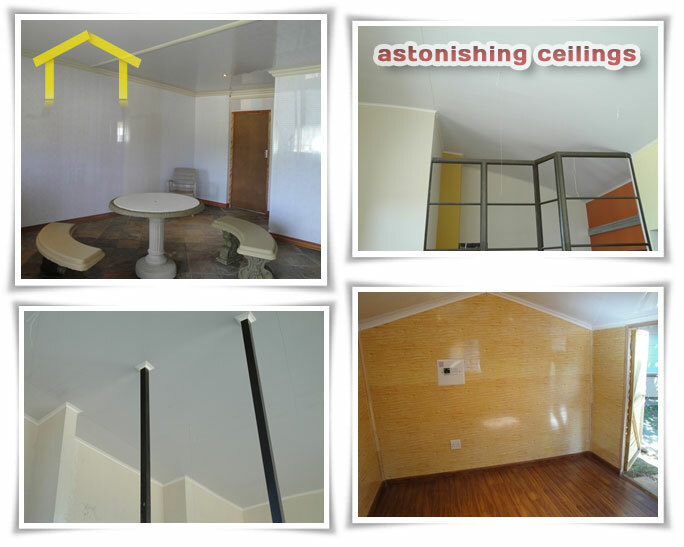 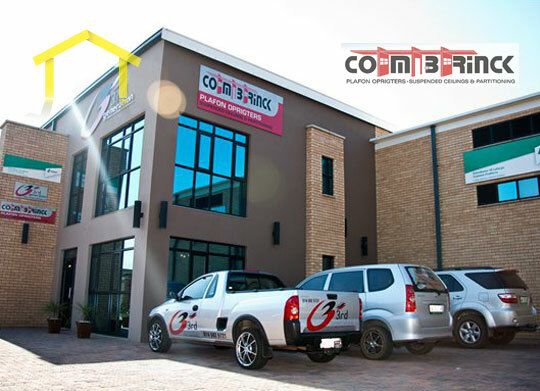 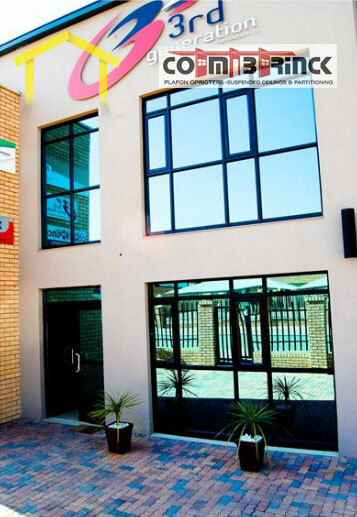 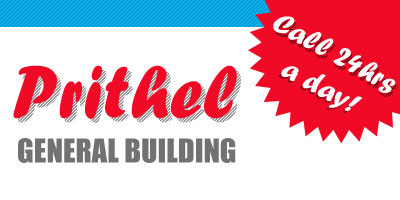 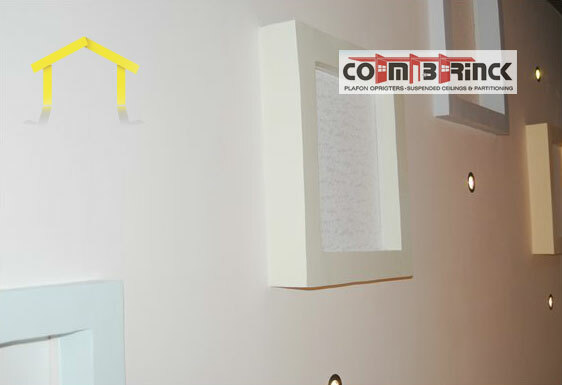 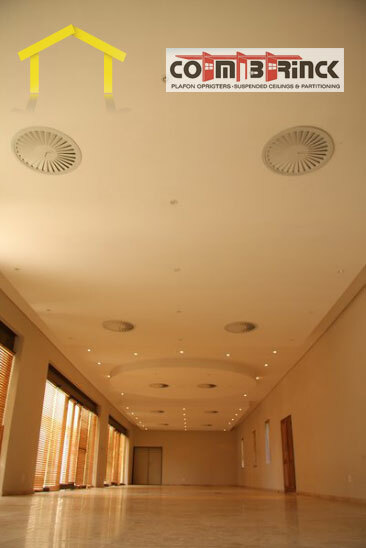 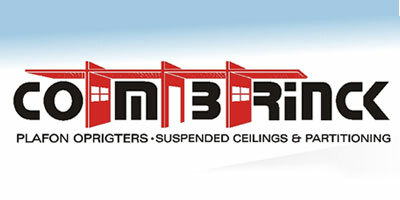 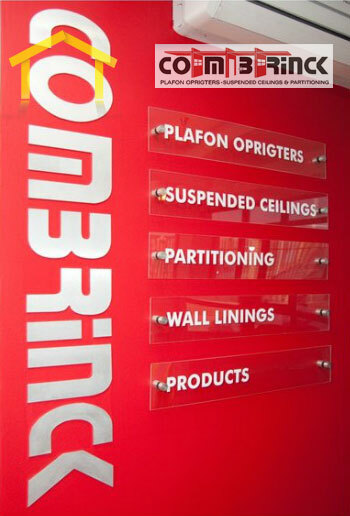 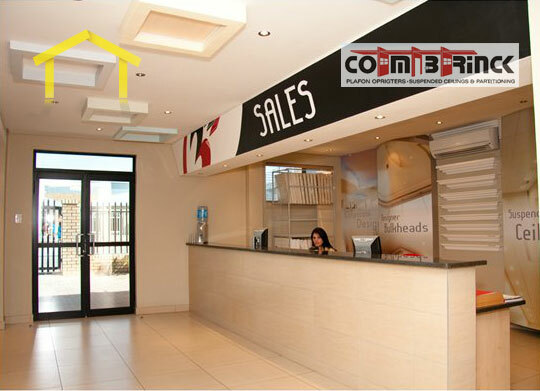 We install numerous wall, partition and ceiling specifications. 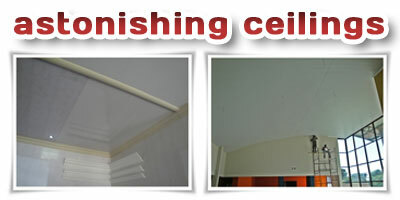 Ceilings do more than provide shelter: they can enhance the overall design and décor of a room. 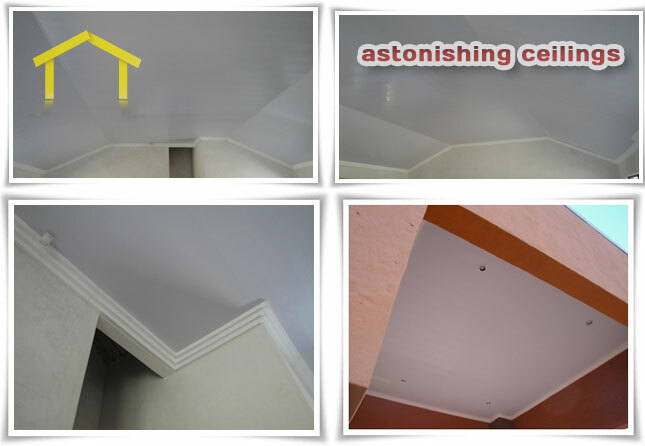 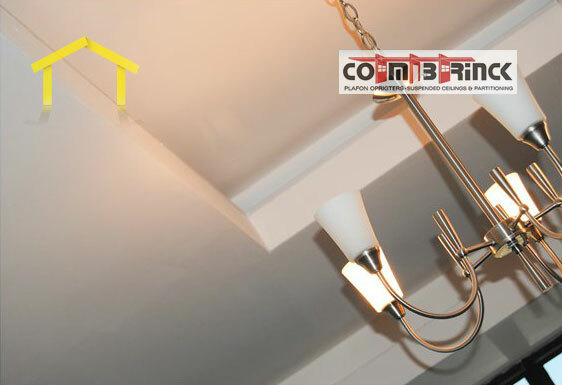 You can replace your old ceiling with a new tin ceiling, wood furring strip ceiling, suspended ceiling, or flush mount clip ceiling. 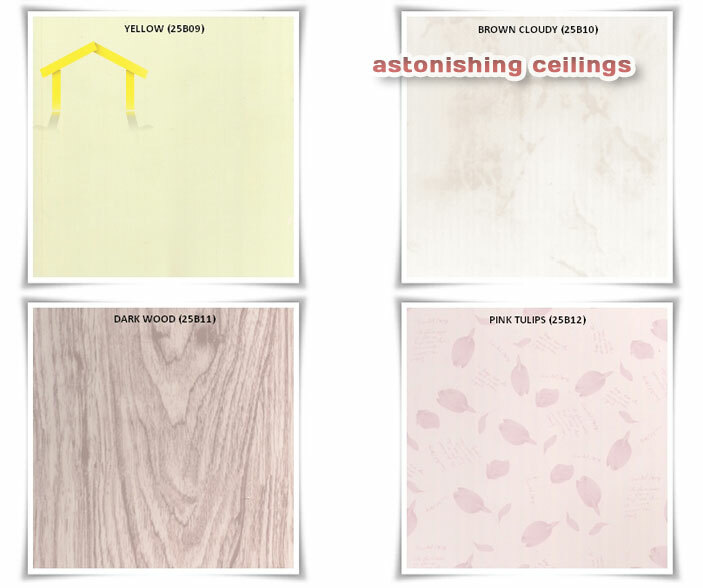 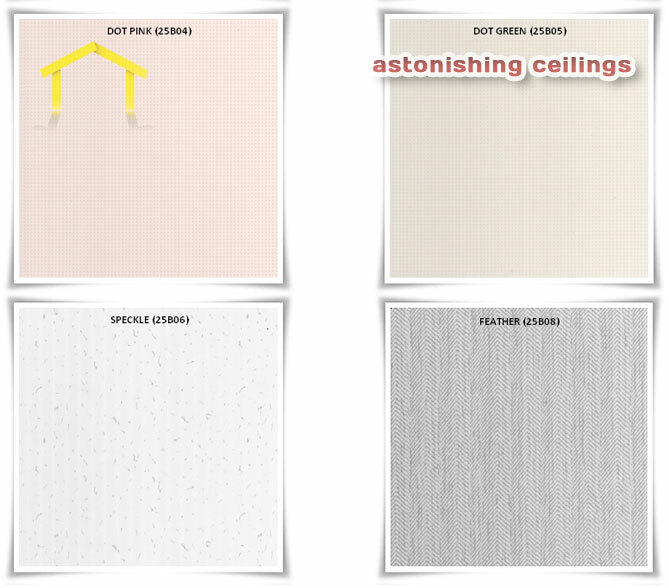 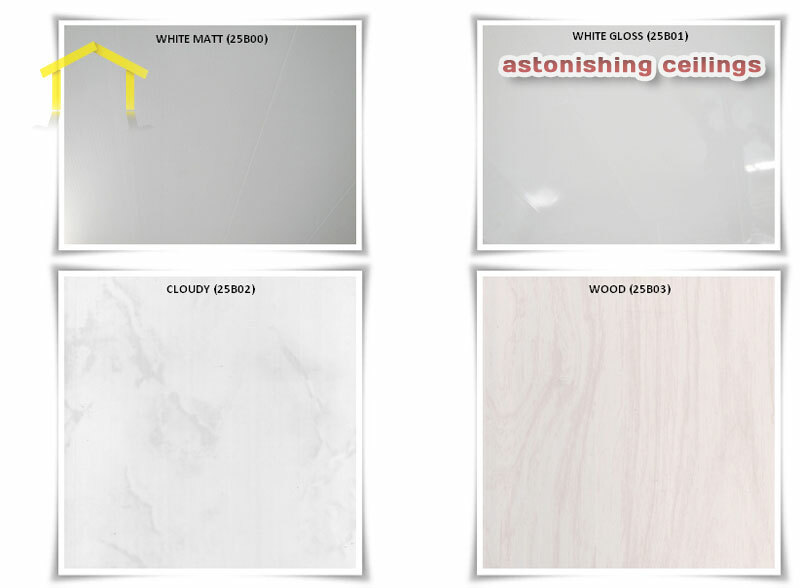 With one of these new ceilings, you’ll drastically increase the interior design of your home.